I've been meaning to get an account on here for ages, but never got the time. I was aimlessly surfing the net until I remembered! So yeah, here I am! I won't be as active as I was on BiW, but I will come on from time to time! 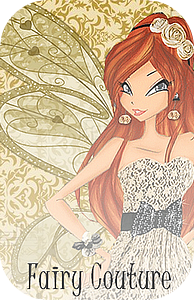 And in case you still don't know who I am, it's Anya! Hey Anya, nice of you to join us! Well, welcome to the forum! ^-^ Hope you enjoy it here. Yehey! Welcome to the MJ (MagixJourney) Forum! I do hope you will also have a nice time here! 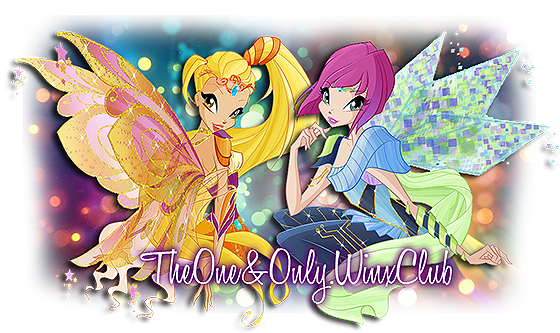 They are the One and Only, Winx Club! Pls. subscribe our YT channel and visit our blog that is handled by me and Nessa! I think I'll have fun here... Too bad it's so inactive. But anyways, please help us advertise this forum? No prob! And true, BiW is very spammy, but that's the price of fame. ^ That's why we have mods! Anyway, it'd be better to have more people on MJ instead of no people and no spam. Oh Jennycakes! Language! Anyway, Paradox is my username on every other website, so I just changed it. And what is this moustache you speak of?! Finally you came Took you some time! Welcome Anya!